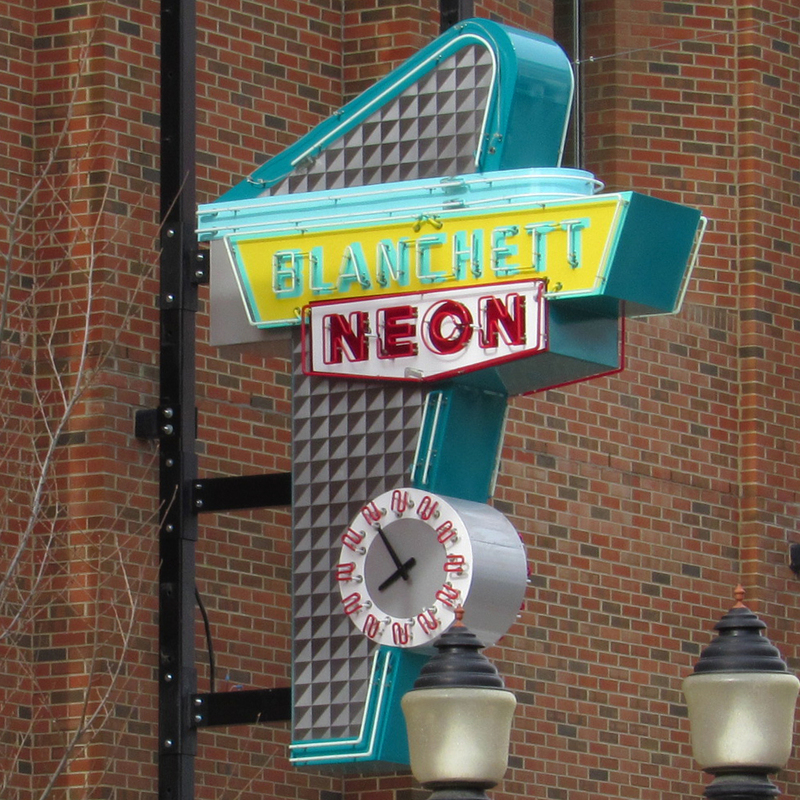 Since 1947, Blanchett Neon has been one of Western Canada’s premier suppliers of quality business and custom signage products, from spectacular freestanding pylon signs to eye-catching store front channel letter displays; traditional neon signs to state-of-the-art LED Electronic Message Centres. 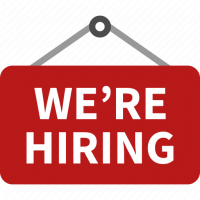 Whatever your signage requirements, Blanchett is your one-stop-shop. As a full-service Edmonton Sign Company, we offer innovative and creative design, quality manufacturing, COR status installations, and timely on-site service and maintenance, whether you are looking for a custom-designed one-of-a-kind display for one location or a branding solution for multiple locations. 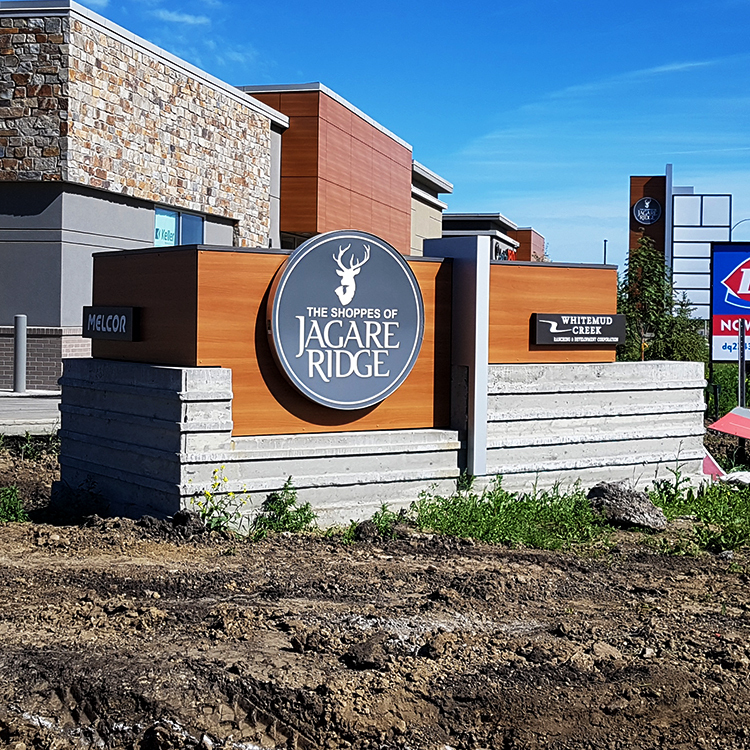 Our Edmonton Sign Company offers extensive additional business signage services including landlord signage criteria, tender assistance, signage legislation and permitting, and consulting to support the every need of our clients.